Speaking to staff at The Humane Society of the United States. 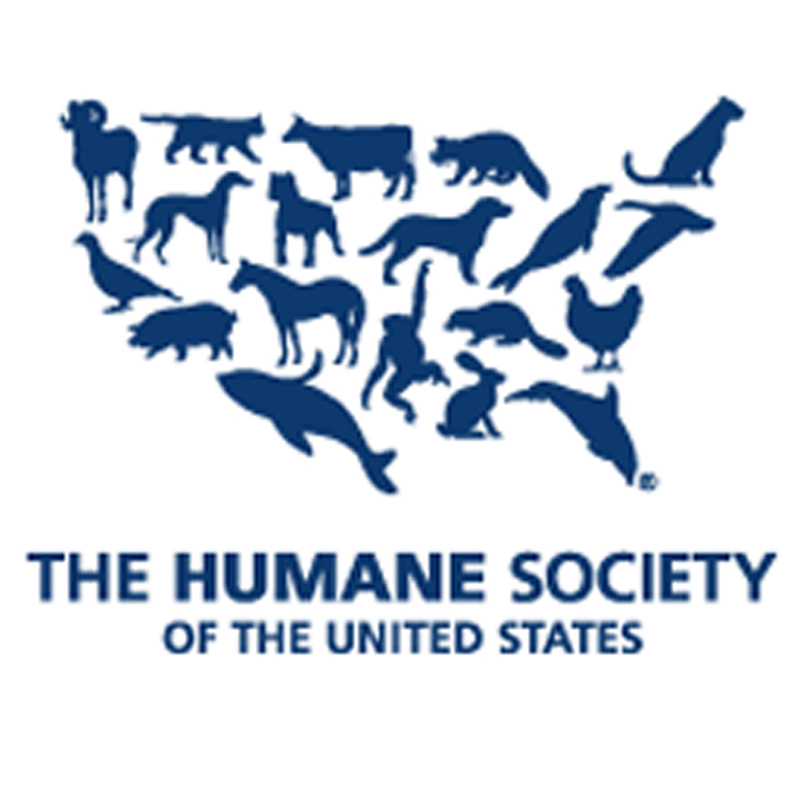 The Humane Society of the United States. Paul Shapiro – HSUS Vice President of Farm Animal Protection.